I’m participating in my sister’s One Word Photo Challenge. 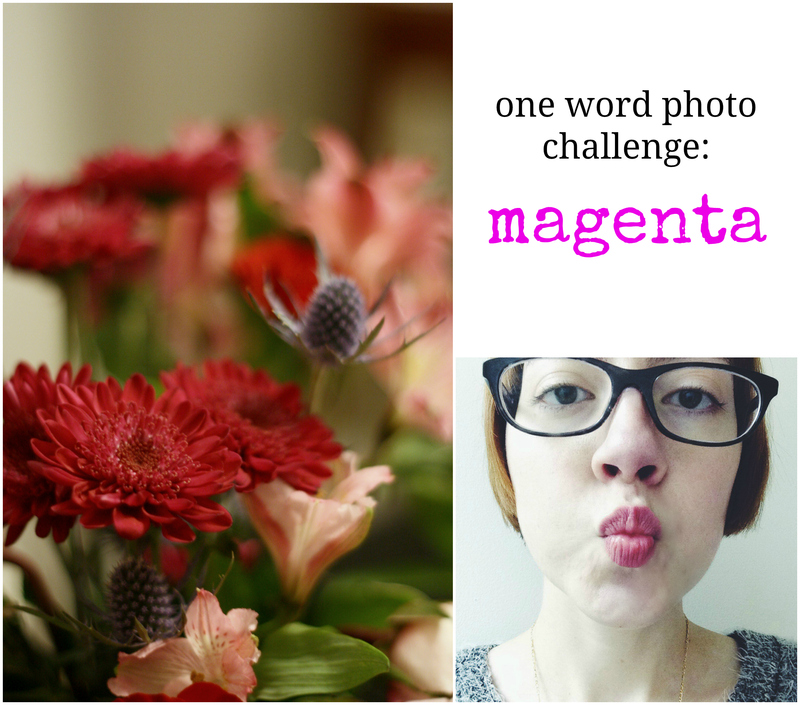 This week the word is magenta. I plan to post one DSLR photo and one instagram picture for each challenge. Those flowers look much more magenta in real life, I promise. If you’d like to participate, get more information here. Oh, that sounds like a fun idea! It definitely would get you to start looking at the world differently! Yeah; hopefully I can keep it up. Thanks for participating sissy! Those flowers are gorgeous!